One of the most common causes of backache, treated surgically, is slip disc (Lumbar & Cervical Disc Harniation). this is commonly found either in the cervical spine (Neck) or lumbar spine (Lower Back).This causes pain. either in the neck Associated with pain or numbness going down the hand or it presents as low back pain. which radiates down to the lower limb .it may be associated with numbness weakness heaviness or some abnormal sensation like crawling of ants. patients generally improve by non operative treatment. for 6 week.10 to 15% of patients require surgical treatment. 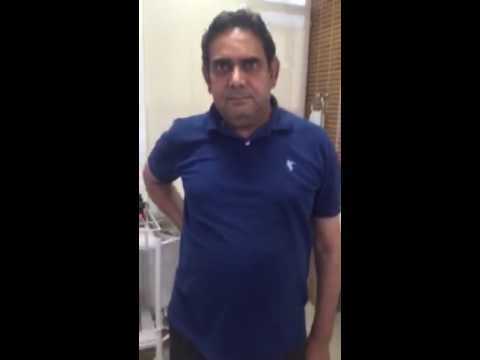 called as DISCECTOMY(Removal of Herniated Disc). All Scientific research & latest technologies are aimed at removal of disc by minimally invasive techniques. to avoid complications and early return to work. 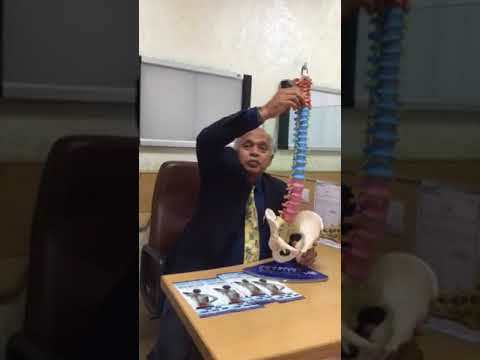 Common disc removal techniques are laminectomy (Open Technique) and microdiscectomy (using micro scope) but these techniques require removal of normal anatomical structures to reach, the disc and hens cause complications, bleeding, backache and late recovery. 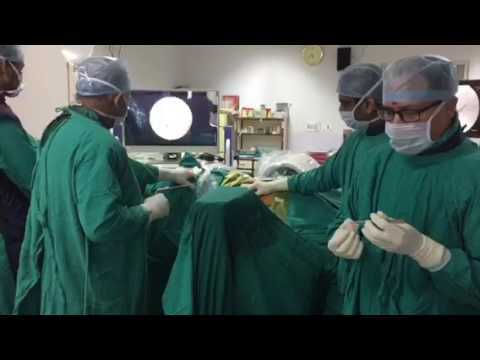 Earlier endoscopic spine surgery was interlaminar, using tubular endoscope surgery in Delhi (medtrix), but all these have now eventually replaced by latest techniques called PELD (percutaneous transforaminal lumbar discetomy), which is now accepted as the gold standard, in treatment of cervical and lumbar disc surgery. 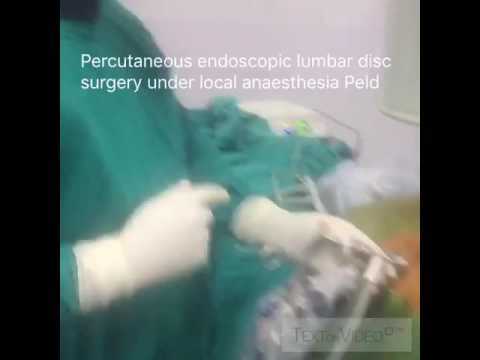 Percutaneous Transforaminal lumbar endoscopic Discetomy (PELD) is a latest & novel technique to remove lumbar disc herniation. 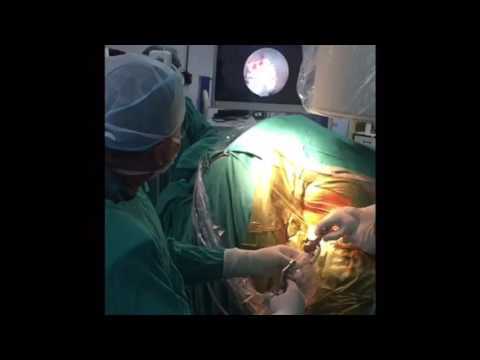 it is a master technique & most minimally invasive ,accomplished by not removing any anatomical structure, and preventing post operative backache. 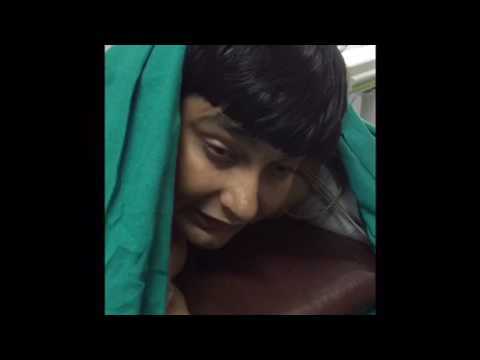 Its performed, under local anesthesia by a 6mm thick spinal endoscope, selectively removing the offending disc, without disturbing normal anatomy ,unlike micro or other endoscopic disc surgeries .Patient comfortably watches her surgery on the TV monitor & chats with the surgeon in delhi ,giving her feedback about increase or relief in her pain & abnormal sensation etc, making the surgery more safe. There is no loss of blood & minimal chance of infection & other complications .Patient can walk back to his room from the operation theatre. This is very cosmetic & best solution available currently for cervical & lumbar slip disc Patients. 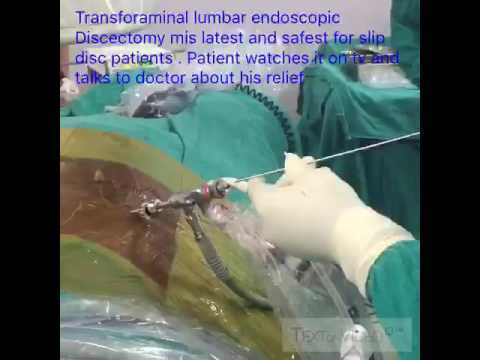 Our spine surgeon boasts, of performing more than 1000 cases of such endoscopic discectomy for cervical and lumbar slip disc patients, in the last 10 years. 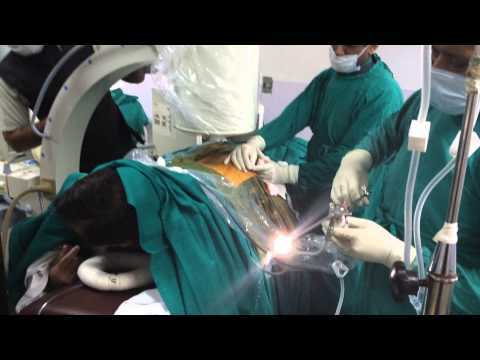 We are pioneers in bringing laser treatment & endoscopic disc surgery in India. 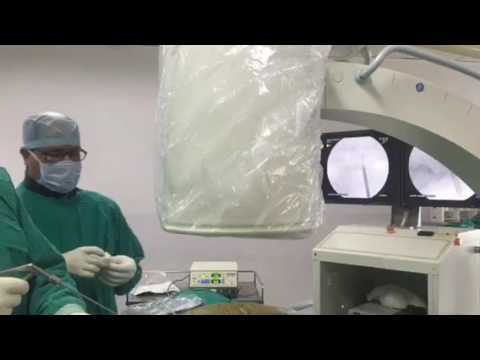 We have conducted many national and international endoscopic workshops with live endoscopic surgeries in Delhi. 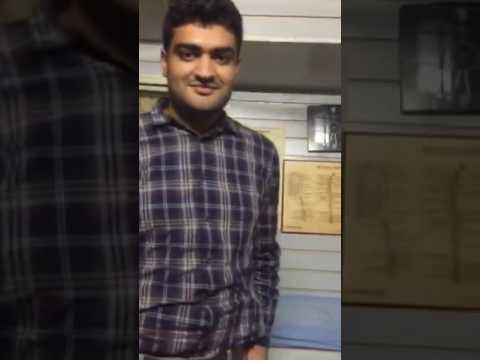 We receive patients from India & abroad, due to our reputation of giving excellent results, at low cost.